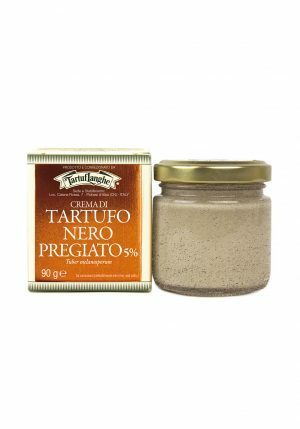 Home / Truffles / Truffle Products / ACACIA HONEY WITH WHITE TRUFFLE 1.7 oz. 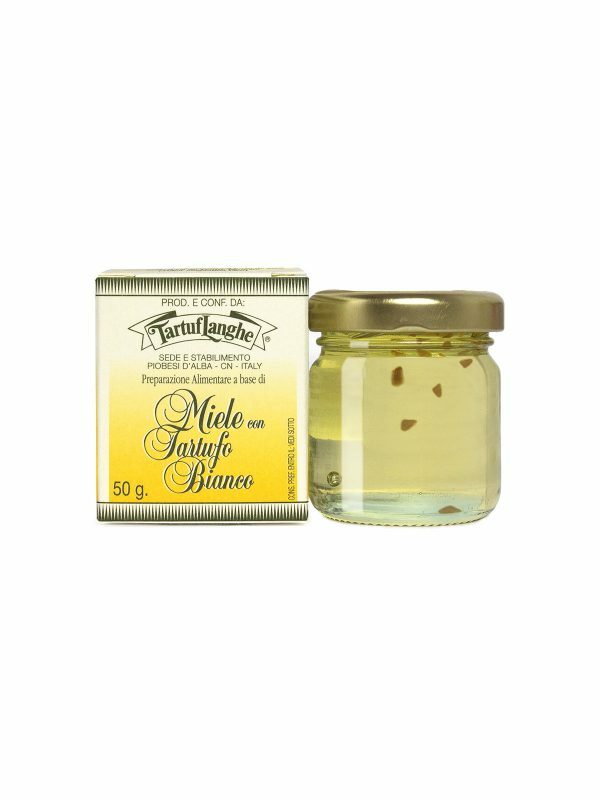 ACACIA HONEY WITH WHITE TRUFFLE 1.7 oz. The acacia honey with thin slices of white truffle is an extraordinary and original combination, ideal to go with cheese. 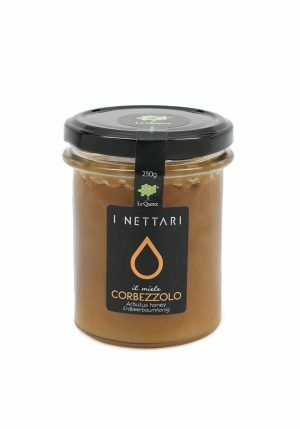 Excellent with aged cheese such as Pecorino, Parmigiano Reggiano, Grana Padano, Castelmagno and any kind of hard cheese. 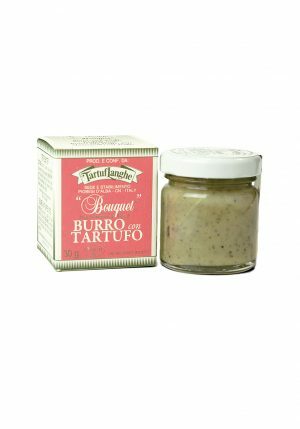 BURRO AL TARTUFO NERO 1.05 oz. SUMMER TRUFFLE PURÉE 99% 1.05 oz. 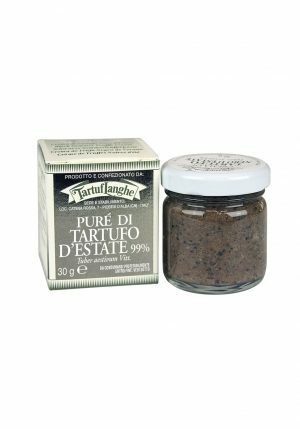 BLACK WINTER TRUFFLE CREAM 5% 3.17 oz.